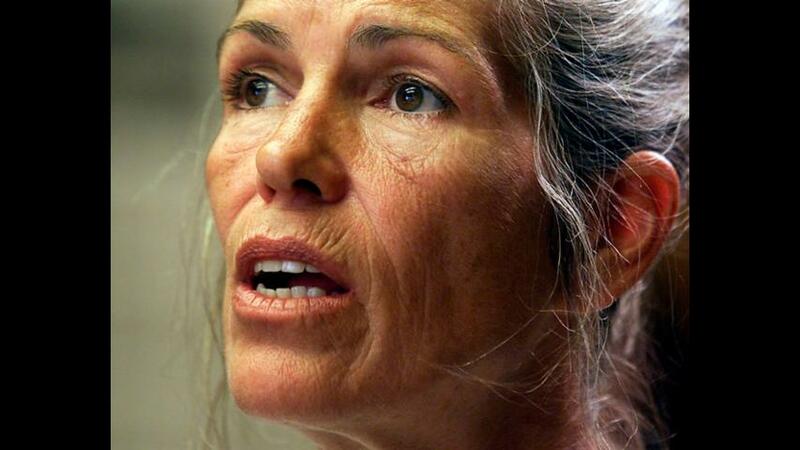 UPDATE: (Reuters) - Leslie Van Houten, a former follower of Charles Manson, was recommended for parole on Thursday, officials said. 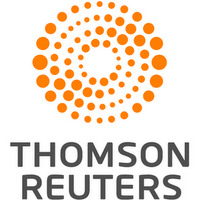 Van Houten, 66, has been serving a life sentence for the murders of Leno and Rosemary LaBianca, who were stabbed to death in their Los Angeles home on Aug. 9, 1969. EARLIER: Leslie Van Houten, a follower of murderous cult leader Charles Manson, planned to seek parole for the 21st time on Thursday for her role in the group's infamous 1969 killing spree, state records show. The killers used the victims' blood to write "Rise," "Death to Pigs" and "Healter-Skelter," a misspelled reference to a Beatles song, on the walls and a refrigerator door. The hearing for Van Houten, whose previous requests for parole have been denied, was set for 8:30 a.m. Thursday. The parole board's decisions are generally made the same day as the hearing, said Jeffrey Callison, spokesman for the California Department of Corrections and Rehabilitation. Van Houten was found guilty of the LaBianca murders in 1971 and sentenced to death but that conviction and sentence were overturned on appeal. She was retried, convicted and sentenced to life in prison in 1978. Manson became one of the 20th century's most infamous criminals in the summer of 1969, when he directed his mostly young, female followers to murder seven people in what prosecutors said was part of a plan to incite a race war between whites and blacks. Among the victims was actress Sharon Tate, the pregnant wife of filmmaker Roman Polanski. She was stabbed 16 times by members of the cult in the early-morning hours of Aug. 9, 1969. Four other people were killed at Tate's home that night by the Manson followers but Van Houten was not involved in the Tate murders. Manson, now 81, is serving a life sentence at Corcoran State Prison in California for the seven Tate-LaBianca killings and the murder of another man, Gary Hinman, in July 1969. He repeatedly has been denied parole. It looks like Charles Manson’s marriage license is going to expire before his bride-to-be is able to walk down the aisle… or the prison hallway.